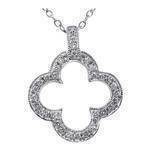 Love Knot Floral Halo Diamond Pendant, 0.5tcw. 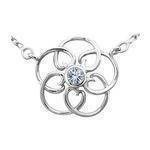 Love Knot Floral Halo Diamond Pendant, 0.25tcw. 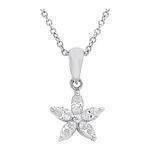 Floral Halo Diamond Pendant, 0.5tcw. 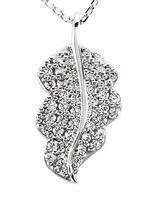 Floral Halo Diamond Pendant, 0.25tcw. 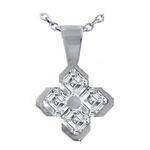 Floral Knot Diamond Cluster Pendant, 0.50tcw. 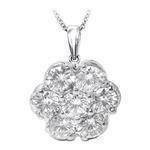 Floral Knot Diamond Cluster Pendant, 0.25tcw.